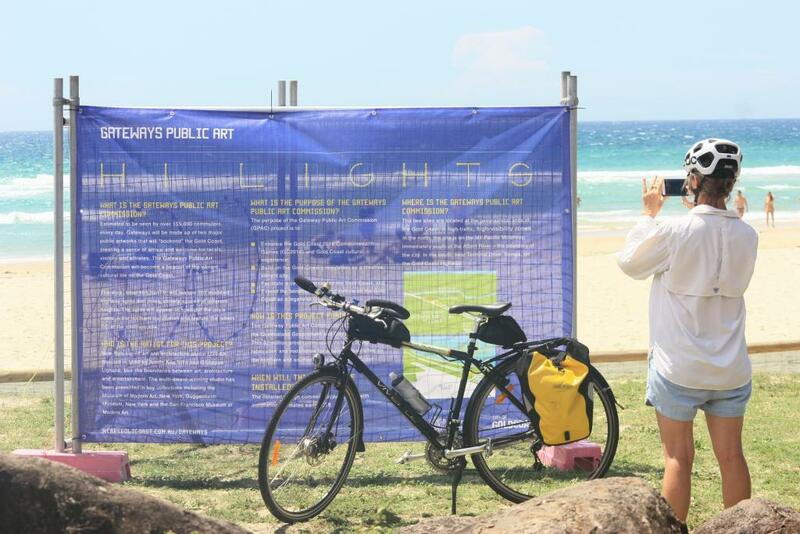 Relative Creative and Bleached Arts have come together to connect the Gold Coast public with their new Gateways Artwork – Hi-Lights. 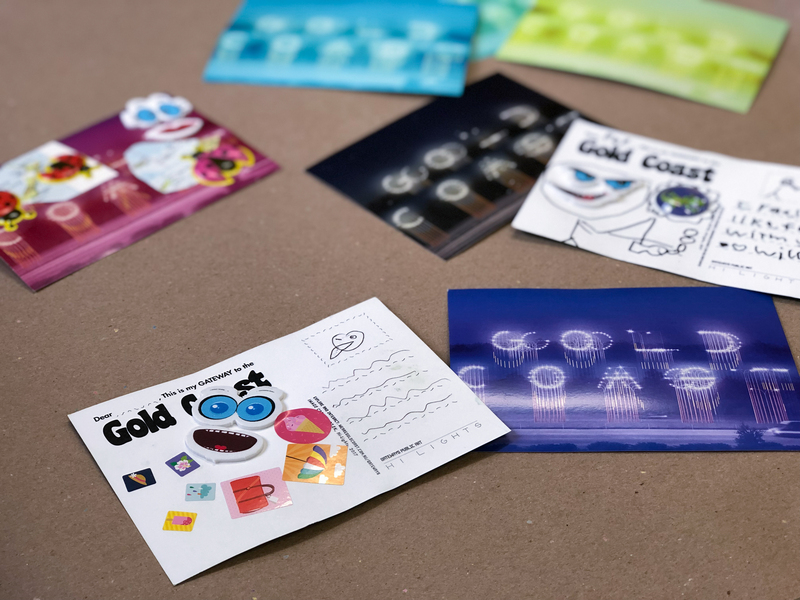 Through a multi-layered program of activities and digital events, the team will work with members of the Gold Coast community to unpack and celebrate the exciting new bookends to our city. The work will feature 101 uniquely arranged highway light poles, and the visual complexity of its structure and the sculptural presence of its lines, curves and colours is intended to be a delight for passing drivers. 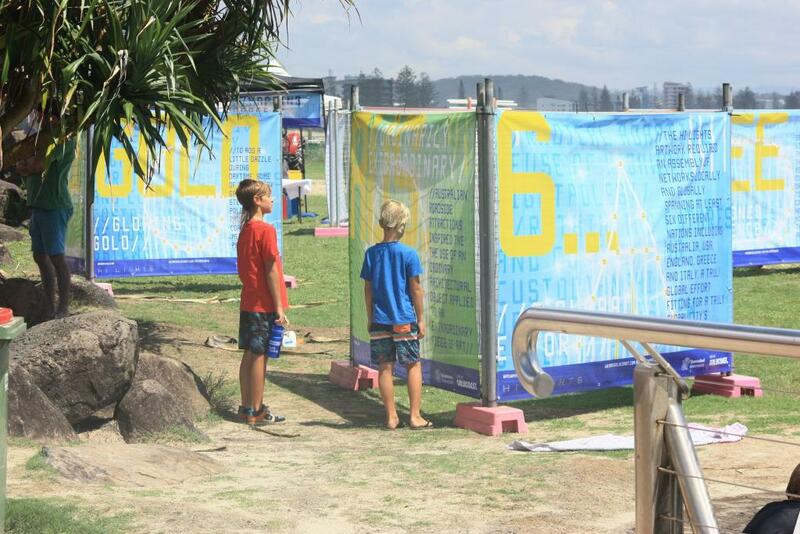 Relative Creative have excellent experience in facilitating these types of big public conversations so we’re very excited to work on this project together with City of Gold Coast and Bleach! 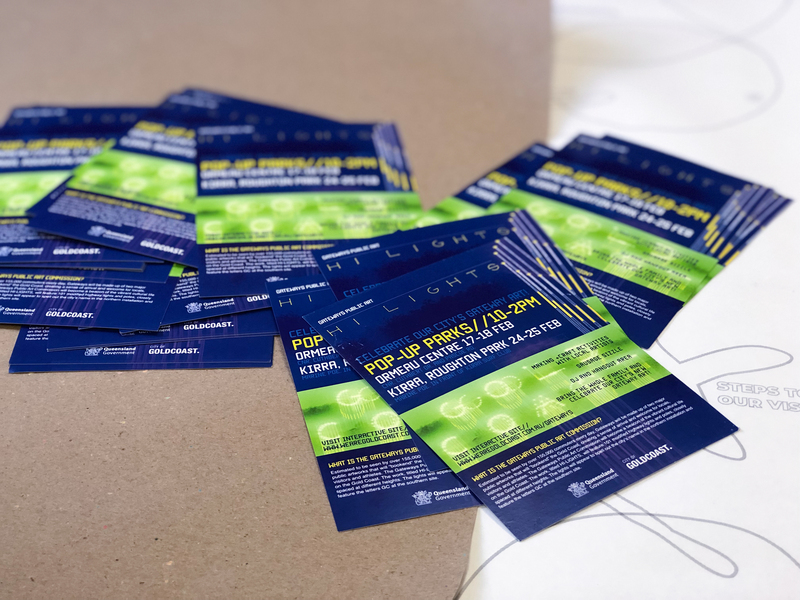 In the same way Lot-ek speak about rethinking highway light poles, the Local Community Activation Project focusses on curating a series of creative and design led activities that help community further rethink the artwork through interaction with the work’s form, dots and letters. 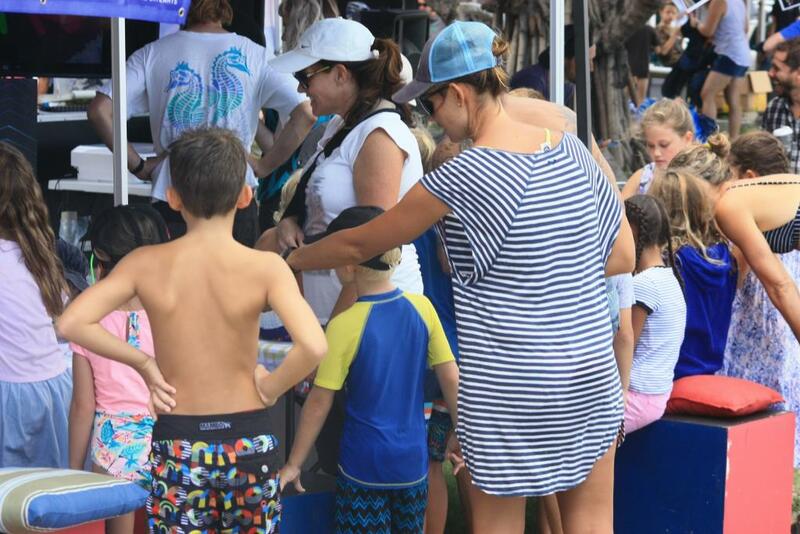 Local activations are designed to foster community conversation and spark people’s imaginations about their Gold Coast identities and futures! A guiding principle is to take the macro to the micro and vice versa. In this way a large-scale artwork that means something for whole city becomes very personalised and relatable to the individual. The activities aim to build a community authorship, ownership and even custodianship of each light within the artwork. Through early 2018 a series of creative mapping, craft and making workshops will be held in key locations along with strategic communication strategies released shortly. This is an important artwork for this city and I am proud Bleached Arts, in partnership with our very talented designers from Relative Creative, can lead a conversation with the community about what it means to mark the City’s boundaries for our City’s identity and the sense of cohesion.